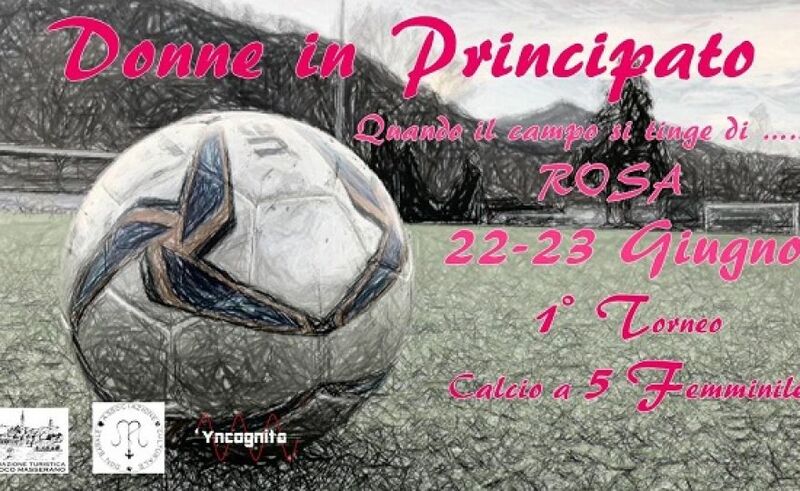 Noceto, 7 Aprile 2019 - Great party, Sunday 7 April 2019, at the Sports Center Il Noce di Noceto for Parma Rosa that with a bombastic 8-0 beats Casalgrandese - in the 10 ^ Return Day - and with three rounds of advance wins the Championship of Excellence. 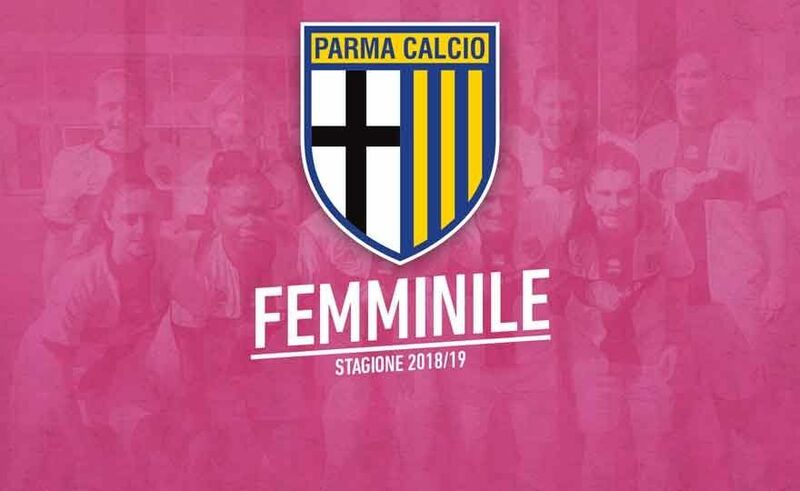 To support the Crusades also the Parma Club Fidenza "Love for Parma", with the legendary president Giuliano Baroni, who with his collaborators set up a gazebo with local products, all consumed together at the end of the race. 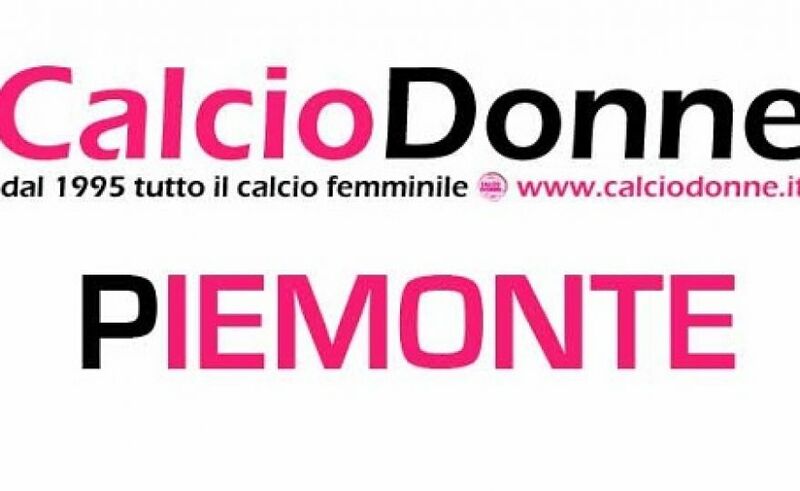 A goal by Cosentino in the fortieth of the first half gives Res Women the victory over Lupa Frascati but above all the victory of the championship of Excellence and the consequent promotion in Serie C.
A championship without defeat, always lived at the top, with a head to head for the final victory against Eretum Monterotondo, who knew how to keep the promotion speech alive until the last day. 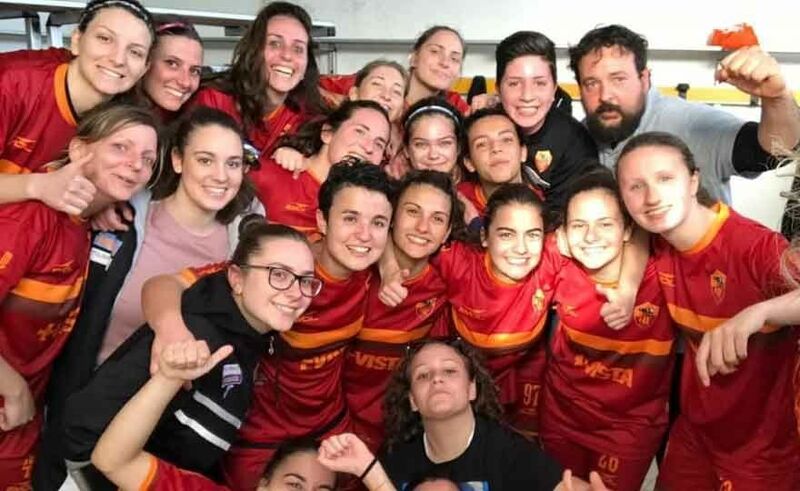 Once the Juniores championship has been filed with a brilliant fifth place, the youth teams of Fossano Women hold the bank. Excellent performance even if the same eliminates the Albesi from the Piedmont Cup. 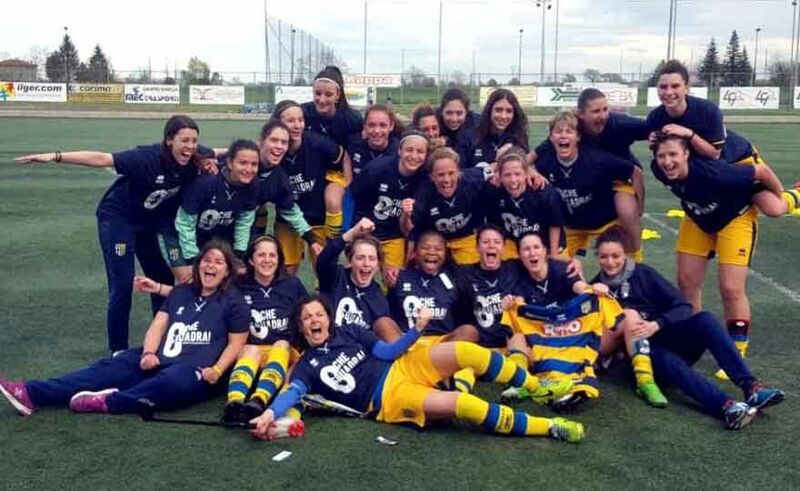 At Saglietti in Alba, second commitment for the Soccer Area in the semi-final triangular of the Coppa Piemonte. Res Women, a point for the C series! 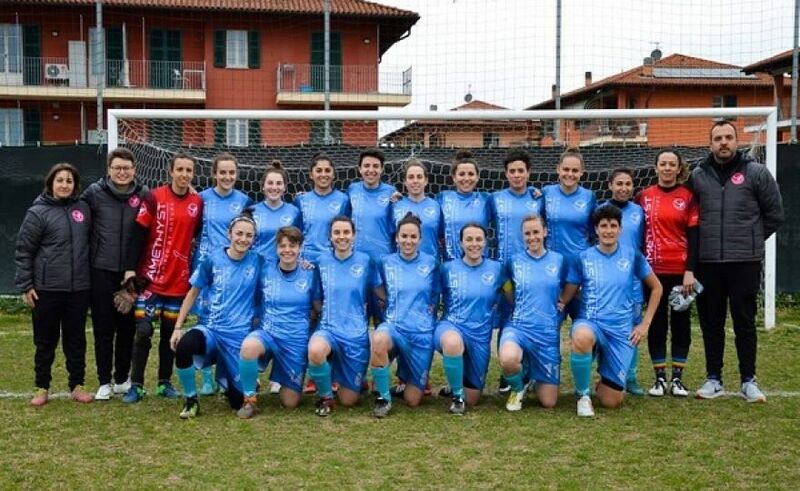 Last day of the Lazio Championship of Excellence, and for the Res Women it is time to put the icing on the cake for a season to remember: in fact, only one point will be enough in the match against Lupa Frascati to win the promotion to Serie C.
Read more: Res Women, a point for the C series! 1 ° Five-a-side women's soccer tournament "Women in Principality"
Read more: 1 ° Five-a-side women's soccer tournament "Women in Principality"
The Res Women beats 2 at 1 the Monterotondo and accesses the Lazio Cup final where it will meet Pomezia, who got the better of Lupa Frascati, defeated 3 at 2. 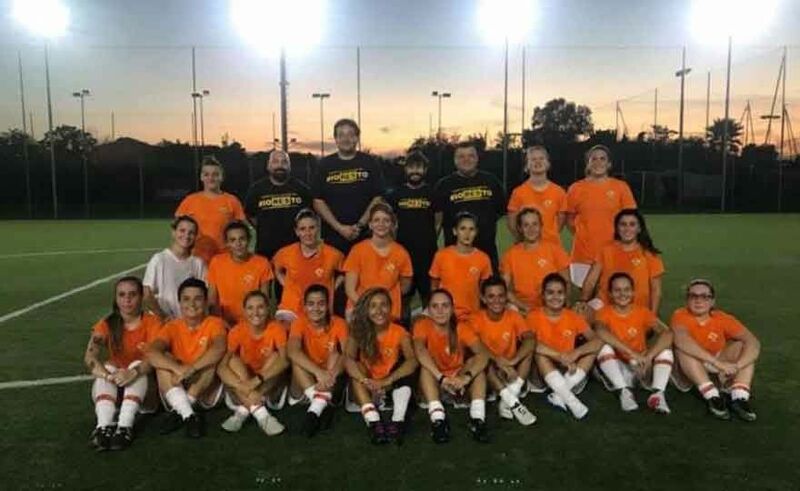 Despite the defections the Giallorossi team manages to be the master of the match, suffering only in the final and getting the deserved participation in the final that will be played on neutral ground the next 25 April. 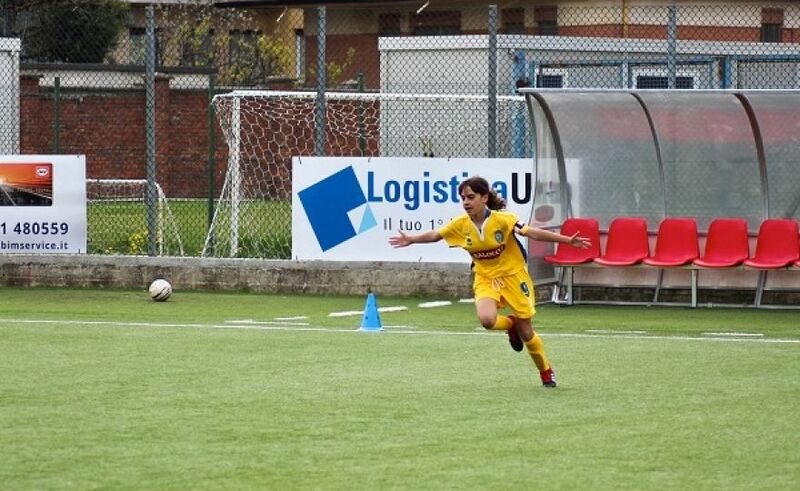 Sara Gama, one of the most representative players of the national scene and not only, is the testimonial of the Juventus Women's Football School of Fossano.